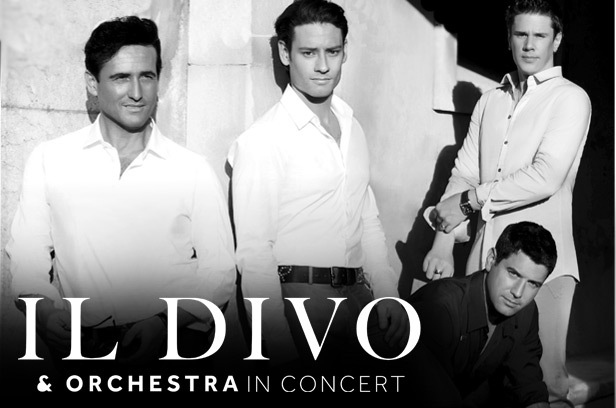 After much anticipation, today’s the day: We are excited to announce the Il Divo & Orchestra In Concert World Tour, expected to hit six continents in 2012. The first leg to be announced will see Il Divo visit a number of countries in Europe and the UK throughout March and April of next year. Each show on the tour will feature selections from the new album, Wicked Game, as well as fan favourites from past recordings. 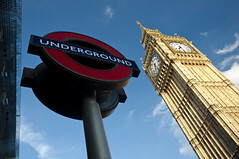 The European and UK Tour will visit 10 countries for an amount of 26 shows in cities such as: Antwerp, Belfast, Berlin, Birmingham, Bournemouth, Brighton, Cardiff, Copenhagen, Dublin, Geneva, Glasgow, Lisbon, Liverpool, London, Manchester, Newcastle, Oberhausen, Rotterdam, Sheffield, Vienna and Zurich. Book online your tickets for every show of European dates sheduled on Il Divo World Tour 2012 First Leg.